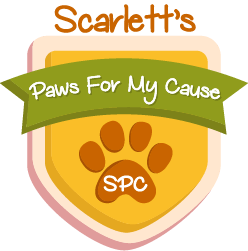 I have set a starting target of £500 to raise through Paws For My Cause for the NSPCC. I have created a Just Giving account so all the money from this site goes directly to the NSPCC. If you are looking to adopt a cuddly toy the checkout will send you to Just Giving to collect your adoption donation then bring you back to my site for confirmation of your adoption request. Please make sure you enter your name on the Just Giving Payment page so I can match donations to adoptions. The amount raised so far on this page is a live feed from Just Giving. You don’t have to adopt a cuddly toy to support my cause, you can click the purple donate button on this page to donate with adopting.